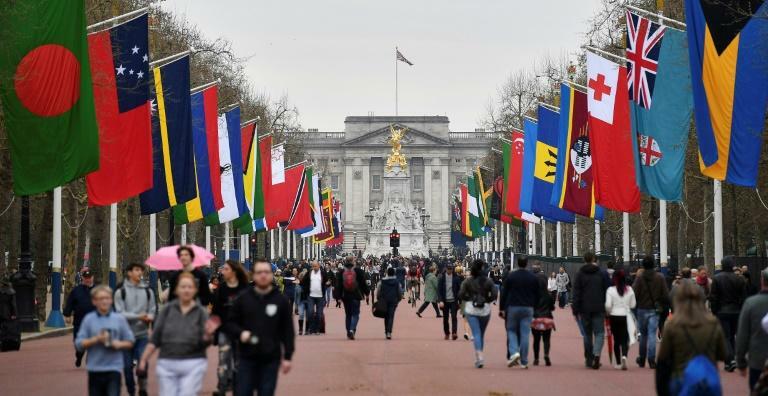 Britain's hosting of this week's Commonwealth summit was overshadowed Monday by a scandal involving longtime Caribbean immigrants threatened with deportation, distracting from an agenda of increased trade London hoped to promote ahead of Brexit. After initially turning them down, Prime Minister Theresa May is set to meet counterparts from a dozen Caribbean states on the margins of the gathering Tuesday, amid growing anger over the treatment of the so-called Windrush generation. The Caribbean citizens were given indefinite leave to remain, which then changed with a 1971 law -- but many failed to get their papers in order and are now being treated as undocumented or illegal migrants. Britain's interior minister Amber Rudd apologised Monday for what she described as their "appalling" treatment and announced the creation of a new taskforce to speed up the regularisation of their immigration status. The moves followed more than 140 British lawmakers demanding May's government stop targetting members of the Windrush generation. The summit proper takes place on Thursday and Friday, following three days of forums and events to lay the groundwork. Britain hopes to use the week to promote its post-Brexit trade agenda as it prepares to quit the European Union next March. "We have the opportunity to re-invigorate our Commonwealth partnerships and usher in a new era," Liam Fox, Britain's trade minister, told attendees at a summit event Monday. He argued for "harnessing the movement of expertise, talent, goods, and capital between our nations in a way that we have not for a generation or more". In terms of goods and services trade in 2016, Britain did more business with 15 countries -- nine of them in the EU -- before its biggest Commonwealth trade partners Canada and India. He opened Monday's sessions by telling youth leaders he hoped to get them working together to ensure "maximum impact" in finding solutions to global problems. To cheers, Harry said the US actress Meghan Markle, whom he is due to wed on May 19, was "hugely excited" to be joining him in his new task.